We would love to have your child(ren) attend our camps! Camps are open to all children grades K-6, not just those enrolled in the after-school program. Click for printable Summer Camp 2019 Highlights. Summer Camp registration is HERE. Summer Camp will be held from June 14th through August 16th. Redeemer Renaissance Summer Camp will be closed on July 1st through July 5th in observance of Independence Day. The cost of Redeemer Renaissance Summer Camp is $65 per day. 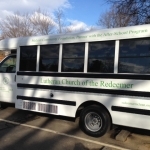 Children enrolled in the regular Redeemer Renaissance Program for the 2018 – 2019 school year will receive a $20 per day discount June 14th – June 27th. Payment for June, July and August camp dates is due June 1st, 2019. A late fee of $20 will be charged for any payment or registration after this date. Payment can be made by cash, check or for those enrolled in the after-school program, electronic funds transfer via Simply Giving. Once payments are made, they are not refundable. If this presents an undue burden, please contact Redeemer Renaissance prior to the due date. Online registration for Spring Camp is now closed. Late registration may be available. If you have questions or would like to inquire about registering, please call 703-356-3346 ext 106 or email: afterschool@redeemermclean.org. Thank you!! Hours: 8:00 a.m. – 6:15 p.m.
Redeemer Renaissance Spring Camp will be closed on Friday, April 19th, 2019. The cost of Redeemer Renaissance Spring Camp is $65 per day. 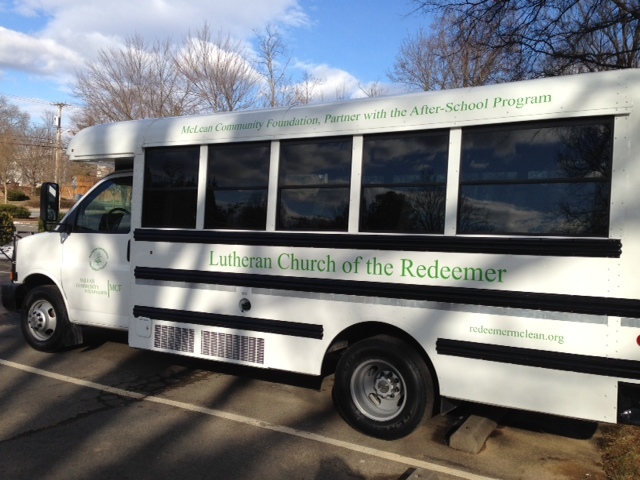 Children enrolled in the regular Redeemer Renaissance Program for the 2018 – 2019 school year will receive a $20 per day discount. Payment for Spring camp dates is due no later than March 1st, 2019. A late fee of $20 will be charged for any payment or registration after this date. Payment can be made by cash, check or, for those enrolled in the after-school program, electronic funds transfer via Simply Giving. Once payments are made, they are not refundable. If this presents an undue burden, please contact Redeemer Renaissance prior to the due date. Notes: Please provide a lunch for your child. Morning and afternoon snacks will be provided by RRASP. **If no payment is received, spots will be released for use by other families. ** Payment by check can be made out to “RRASP”. Please mail to: 1545 Chain Bridge Road, McLean, VA 22101 or drop by and place it in our box located in Fellowship Hall.